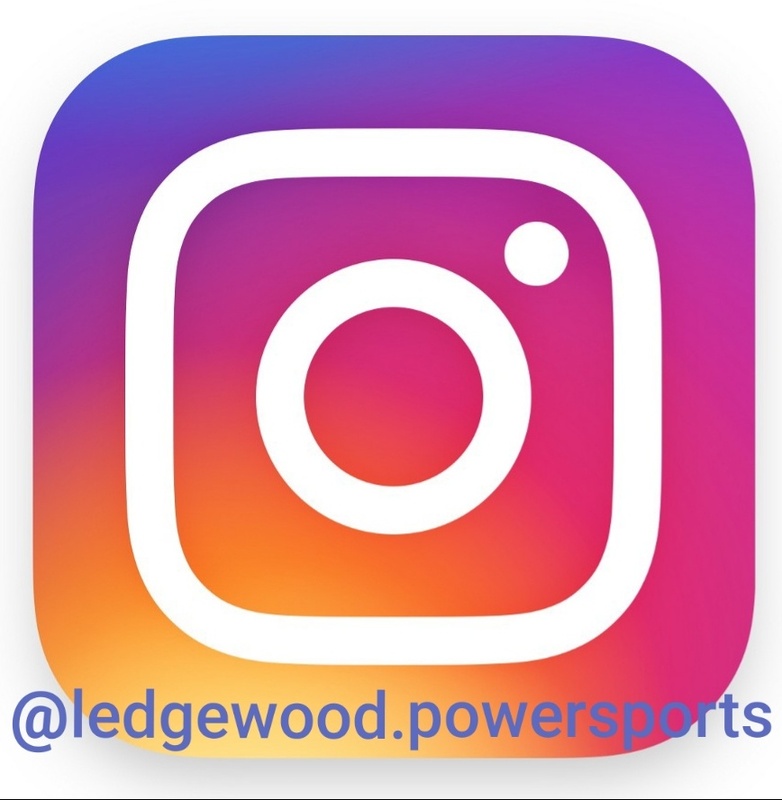 New Inventory For Sale | Ledgewood Powersports Inc. in Ledgewood, NJ. BLOWOUT SPECIALS! 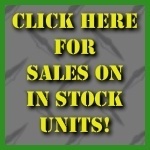 THESE UNITS ARE EXTREMELY MARKED DOWN AND READY TO GO!! Give us a call at 973-584-6488 for information on availability! !